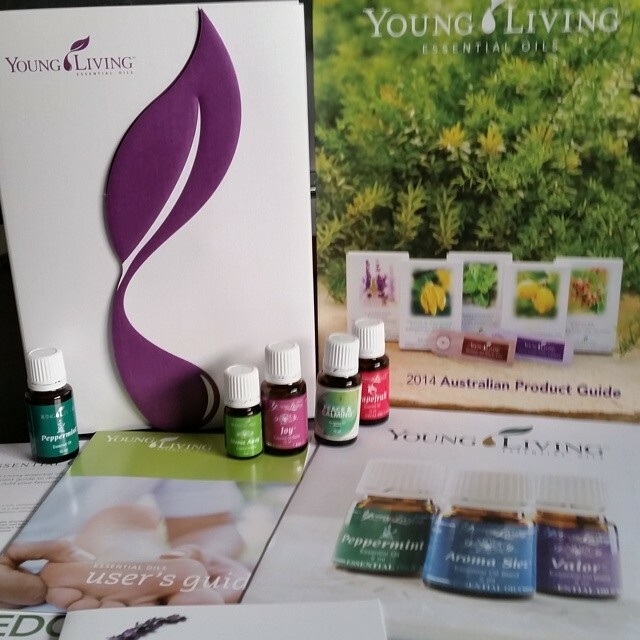 I got my Young Living Essential Oils starter kit on the 28th (Distributor Id: 1495793). 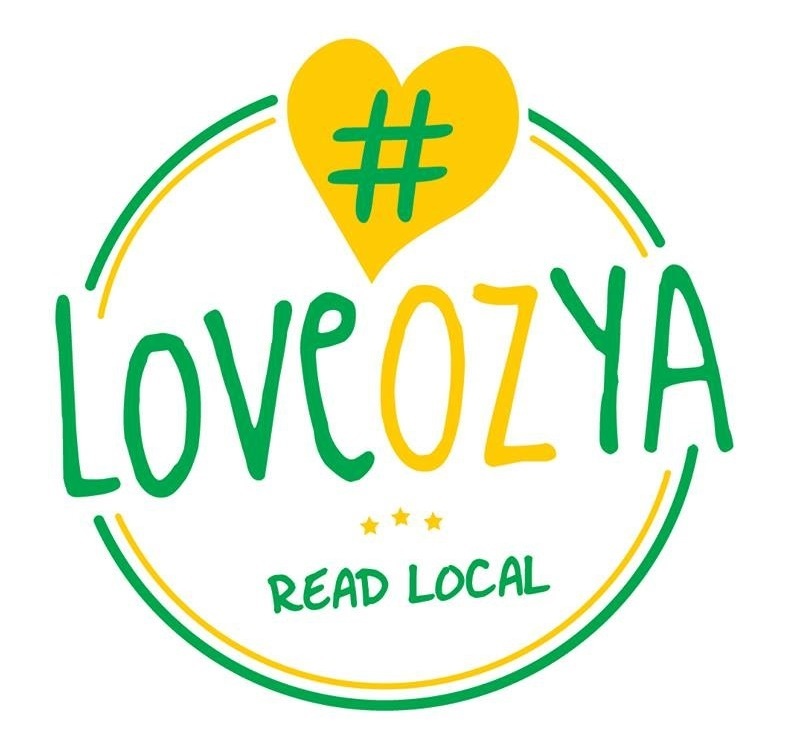 I’m So excited to start and share my journey to natural better health. 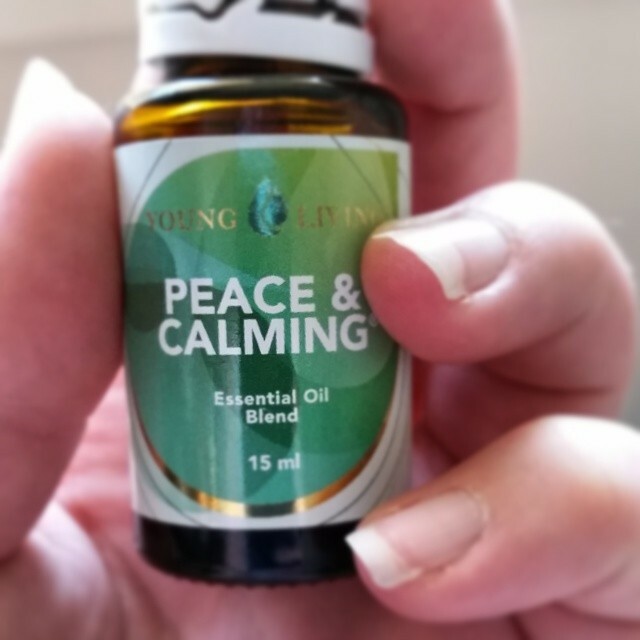 I have a major problem with “switching off” at night and find that this is helping 🙂 I’ve used this oil the last three nights when going to bed and have found that I’ve dropped off to sleep faster and while laying there waiting for sleepy land I’ve felt a lot more relaxed. As some of you might know I’m about to partake in the 12WBT challenge to motivate myself to get active again and lose the extra pudge. 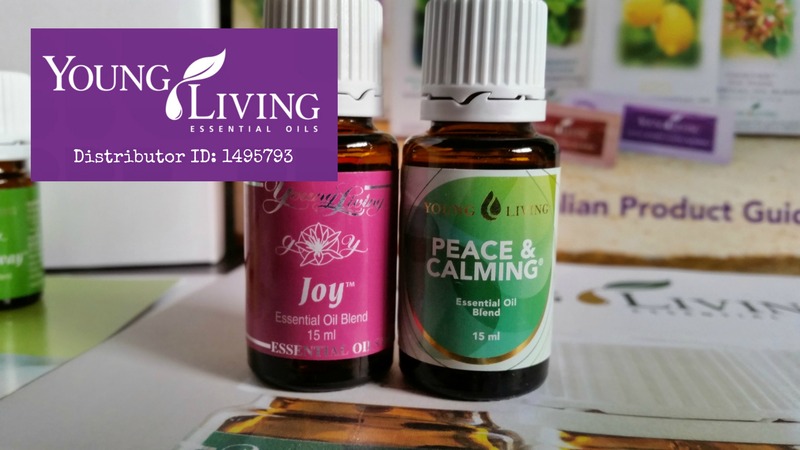 At the same time I’m starting my journey with oils to find natural remedies (focusing on Pain, Depression and Anxiety) and create a happy and healthier home for myself and my family. I struggle with pain and can at times find myself eating Panadeine Forte like tic tacs, so Yes a major life overhaul is due. So I’ll keep you posted on how I go and what I find.